Our physicians have studied at the Trinity College Dublin School of Medicine in Ireland and St. George’s University School of Medicine in Grenada. And, they chose UHC. 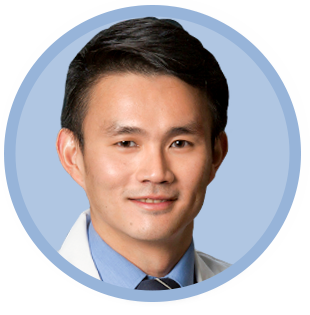 Dr. Goh earned his medical degree from Trinity College Dublin School of Medicine in Ireland. Dr. Goh earned her medical degree from St. George’s University School of Medicine in Grenada. 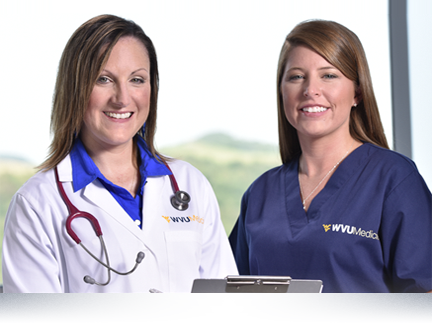 UHC Rheumatology sees patients from Ohio, Pennsylvania, and all of North Central West Virginia. UHC Rheumatology treats conditions relating to joints, soft tissues and connective tissue. We diagnose and treat problems involving joints, soft tissues and the conditions of connective tissues including conditions such as arthritis, spondylitis, scleroderma, vasculitis, gout, osteoarthritis, and lupus. 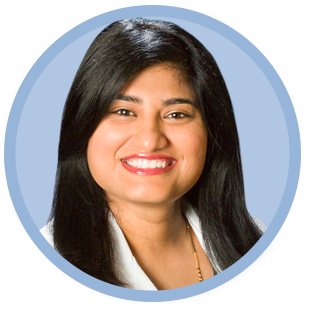 UHC Rheumatologists often collaborate and consult with other specialties to deliver the best patient care. 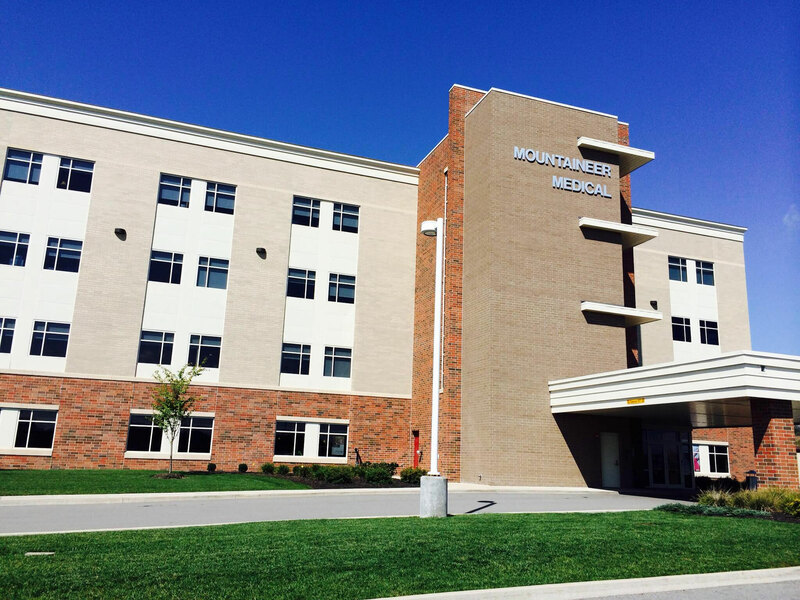 Our infusion center, located in the nearby WVU Medicine United Hospital Center, delivers state-of-the art intravenous therapy in a comfortable setting to patients with rheumatic diseases. UHC Rheumatology offers Diagnostic Musculoskeletal Ultrasounds to detect subtle joint inflammation, which could lead to an early diagnosis of arthritis.